A lot of factors can contribute to the indoor air quality of your home: how well your home is sealed, whether or not you have pets, if anyone smokes, if you have a fireplace, how many products you use for cleaning…the list goes on and on. Improving your indoor air quality is most achievable with a one-two punch: purify your air and clean your surfaces. Some of the very things that pollute indoor air – chemicals, fumes, smoke and bad odors – are imperceptible to the naked eye; having the right air purifier can go a long way in removing them from your indoor space. Still other culprits that you can see – like dust, particulate, dirt, dander, dust mites – actually tend to settle on surfaces like flooring and upholstered furniture. If they’re not removed permanently, it’s easy to stir them up, allowing them to compromise your indoor air quality all over again. For people with allergies and asthma, that can mean a difference between a good day and miserable day. Making small changes (like using essential oils instead of artificial fragrances to scent your home, cleaning with vinegar and peroxide instead of chemical-laden cleansers, or curtailing all smoking to outside) can also contribute to the freshness and purity of your indoor air. We recommend a two-step action plan to help rid your home of contaminants for good. *Some added bonuses to look for: it’s a great idea to choose a vacuum cleaner that can easily be serviced locally. Vacuums with hard-to-get parts, or that you end up repairing yourself are less valuable to you as a homeowner. Vacuuming twice a week goes a long way in effectively removing the dirt, dust, particulate, dander and dust mite remnants that have settled in your carpets, rugs and furniture. Removing those contaminants from the circulation of your home means they aren’t lying dormant, waiting to be kicked up again and again. And that’s a great first step in creating healthy air quality. Secondly, invest in a high-quality air purifier. Top-level purifiers will not only control odors in your home, they’ll help combat the very dust and particulate you’re sucking up with your vacuum. Be sure to check the coverage area of the purifier; depending on the size of your space, you might need more than one unit to effectively treat the air throughout your home. *Some added bonuses to look for: choosing an ENERGY STAR Certified unit will help keep the operating costs low, and a purifier known for its quiet operation means you’re less likely to turn it off while sleeping or watching TV – a unit in continuous use will be the most effective for improving your air quality. 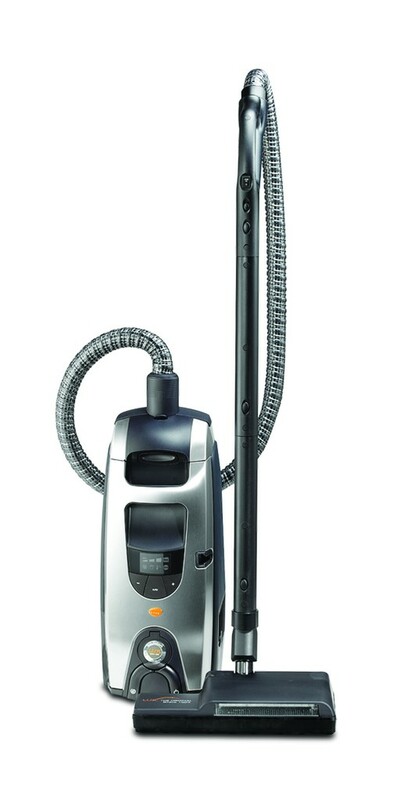 We happen to be big fans of the Lux Guardian Platinum vacuum! It has not just one sealed HEPA filter, but a double sealed HEPA filter, virtually assuring that none of the pollutants you remove from your surfaces will end back up in your air after escaping an inferior filter. Its incredible suction, intuitive design, ease of use, smart features and 15-year limited warranty makes it a top pick for all your surface cleaning needs! 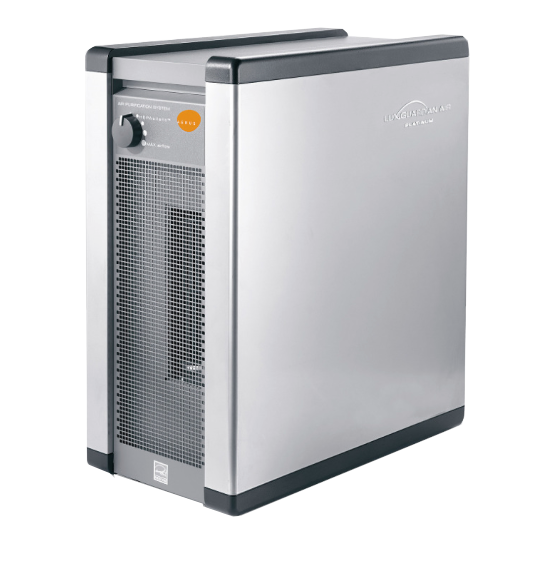 And as far as air purifiers go, we also think the Lux Guardian Air Platinum is a perfect pick! It uses a combination of UV light and titanium dioxide (photocatalytic oxidation) to control contaminants, and can purify up to 2,000 in one hour on the high setting! And because it’s ENERGY STAR Certified, it requires no more power than the average light bulb. 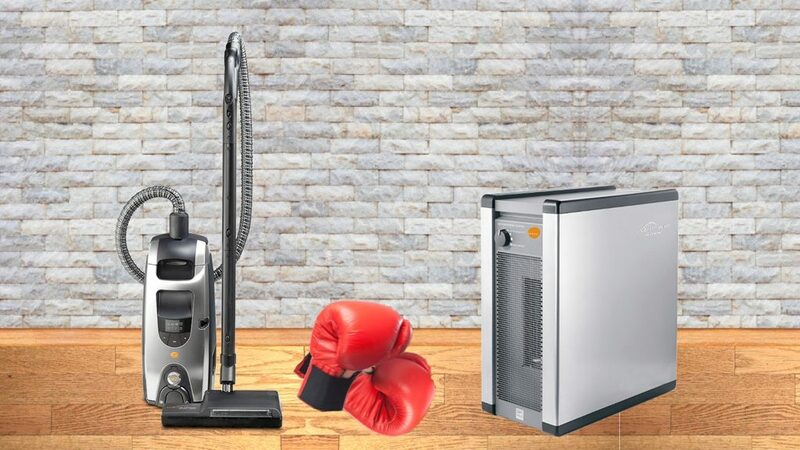 Try this one-two punch and see if you don’t notice a major difference – not just in the cleanliness of your home, but of the quality of the air inside as well!